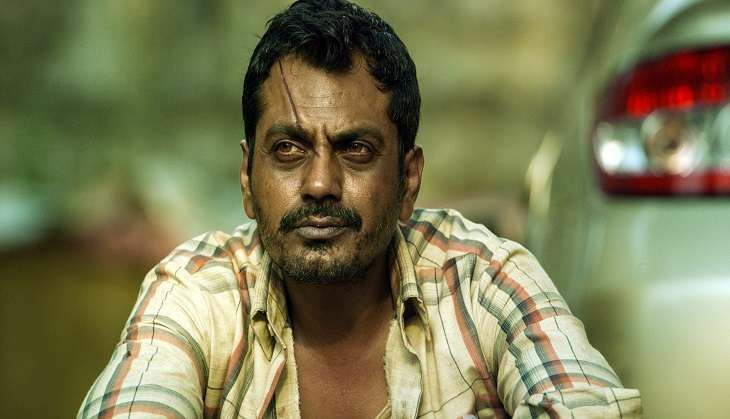 After working with Salman Khan twice in Kick and Bajrangi Bhaijaan, Nawazuddin Siddiqui is gearing up for the release of Raees, which is his first film with Shah Rukh Khan. In an interview, when Nawazuddin was asked to share his experience of working with both the superstars, he revealed that Salman Khan does not believe in retakes as compared to Shah Rukh Khan who makes sure that all the scenes have been shot well. "Since Shah Rukh bhai is from theatre, he is not content till the scene is right. Working with him feels like working with an actor. Salman does a scene once and he's not going to do it again... dobara nahin karenge bhai," said Siddiqui. In Raees, Nawazuddin Siddiqui will essay the character of inspector Majumdar.